Some people can become overwhelmed on what gadgets to buy, especially those new tablets. With a lot of choices available when it comes to tablets, it will take some research and good word-of-mouth sometimes to decide on what specific tablet to buy. Aside from that, there are also the many features to consider. One of them is the choice for a tablet’s operating system. 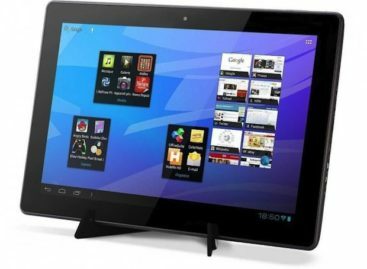 Currently, there is the iPad with its iOS operating system and then there is a bevy of tablets running on Android. There is also the up and coming lineup of Windows 8 tablets to consider. Faced with the choices can be quite a challenge. But Samsung is making it easier for you. If you cannot decide between an Android or a new Windows 8 tablet, why not get a Samsung ATIV Q Convertible tablet instead? 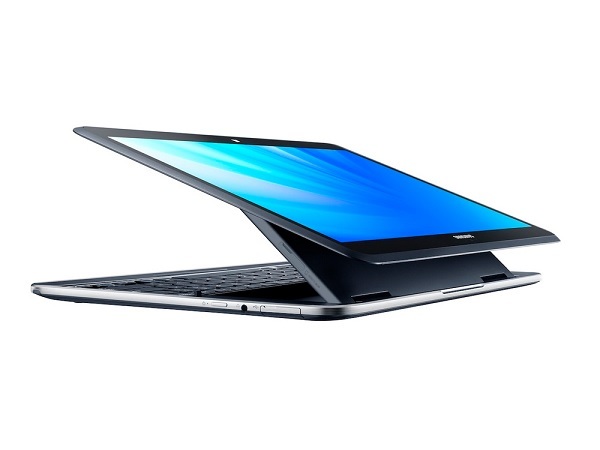 The Samsung ATIV Q Convertible Tablet is not just generating attention for its unique design. Delving on that first, you get a convertible tablet when you get a Samsung ATIV Q. It is a hybrid device that looks like a typical tablet but comes with a hidden QWERTY keyboard underneath to make it into a handy notebook. The Samsung ATIV Q features a unique hinge design that also allows users to angle the screen in different ways. But that is not the only feature that may appeal to many device users. The other appealing feature for the Samsung ATIV Q Convertible Tablet is that it comes with both Windows 8 and Android operating systems. Yes, that’s right, two OS in one tablet. The Samsung ATIV Q is a native Windows tablet that can switch to the Android Jelly Bean OS. It also comes with a 4th Gen Intel i7 processor and a 13.3-inch QHD display. The Samsung ATIV Q is just 0.54 inch thick and weighs 2.84 pounds. So far, that is basically what Samsung provided in terms of features of the new ATIV Q Convertible Tablet during its announcement. Pricing and availability is still pending.